 Industry Week: The U.S. manufacturing industry has experienced tremendous net growth over the past couple of decades. While that’s great news for the industry, manufacturers now face a brutal workforce shortage that threatens to impede continued growth. In fact, according to research conducted by Deloitte and The Manufacturing Institute, over the next ten years, manufacturers will likely need to add 4.6 million manufacturing jobs — 2.4 million of which may go unfilled. It’s already happening. Today, more than 500,000 manufacturing jobs remain vacant in the United States.